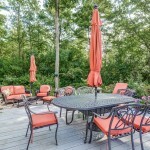 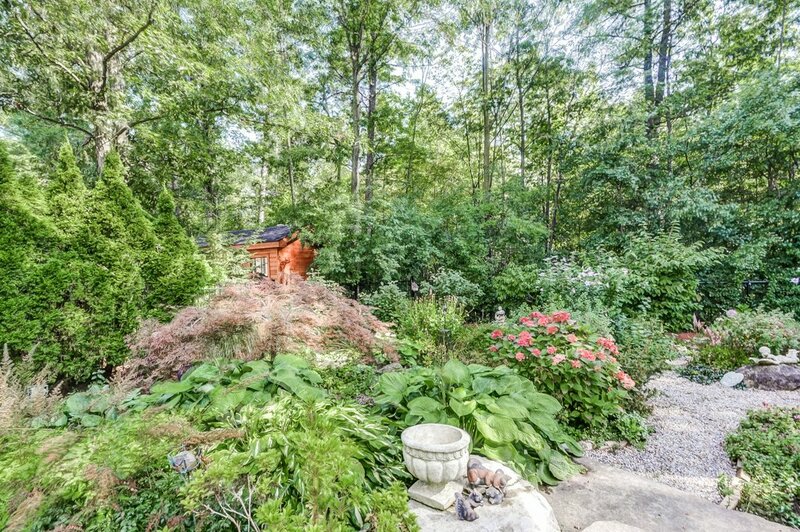 This delightfully secluded home will suit every lifestyle!! 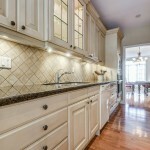 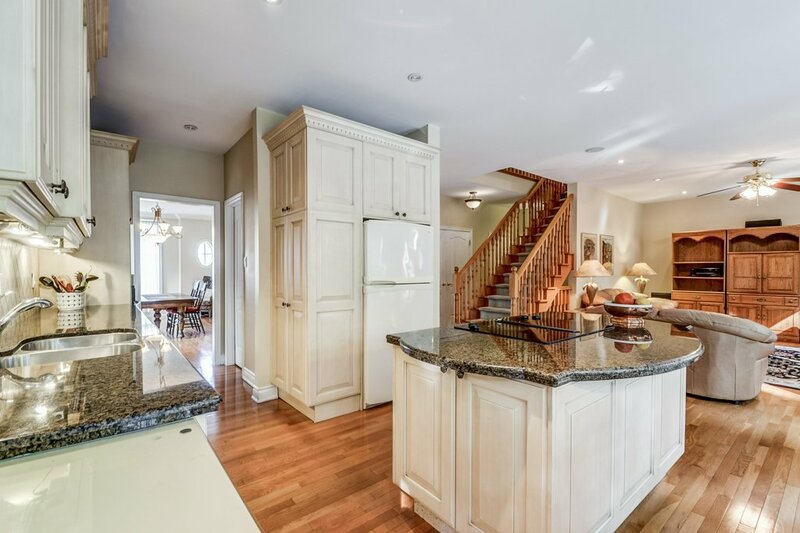 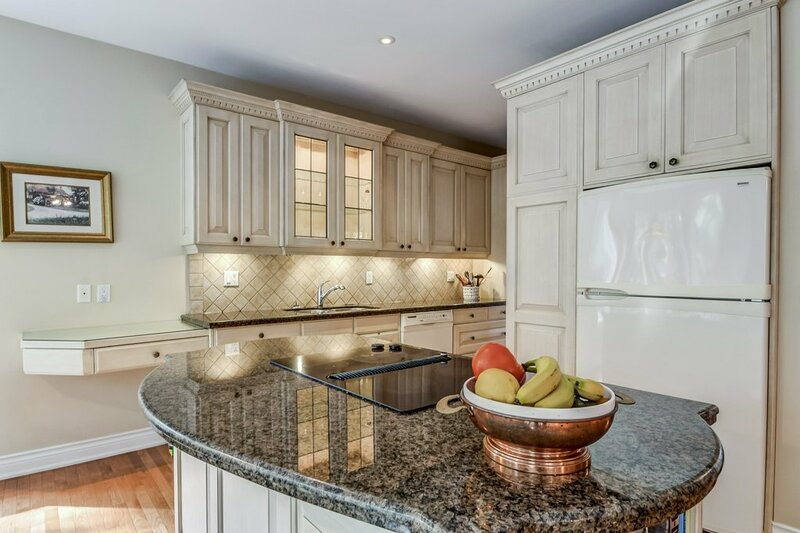 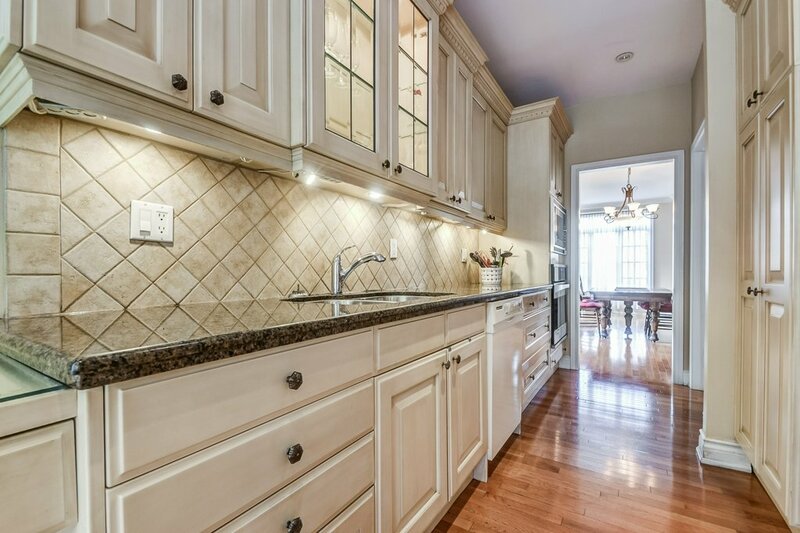 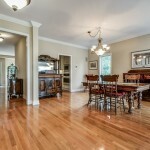 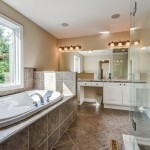 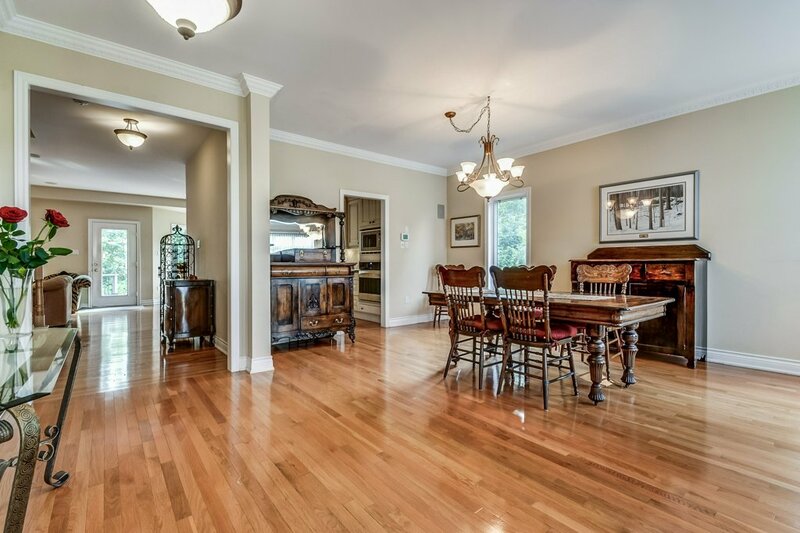 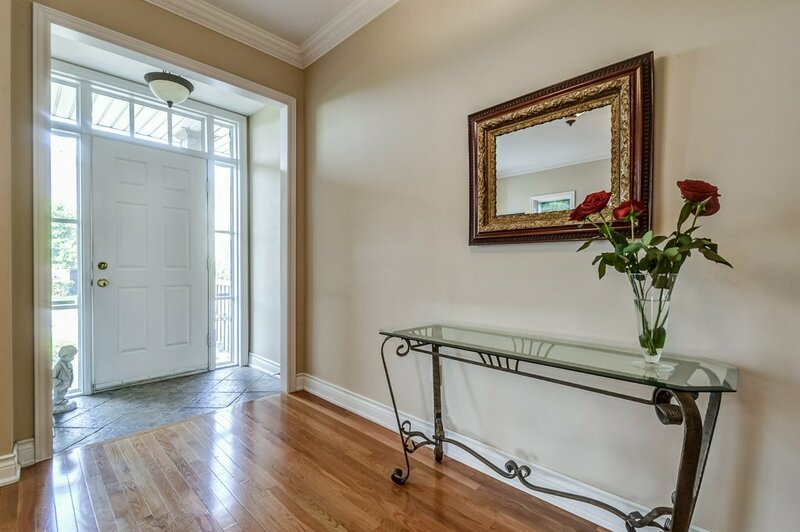 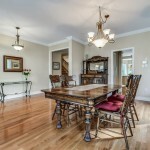 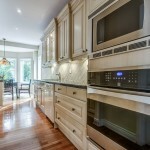 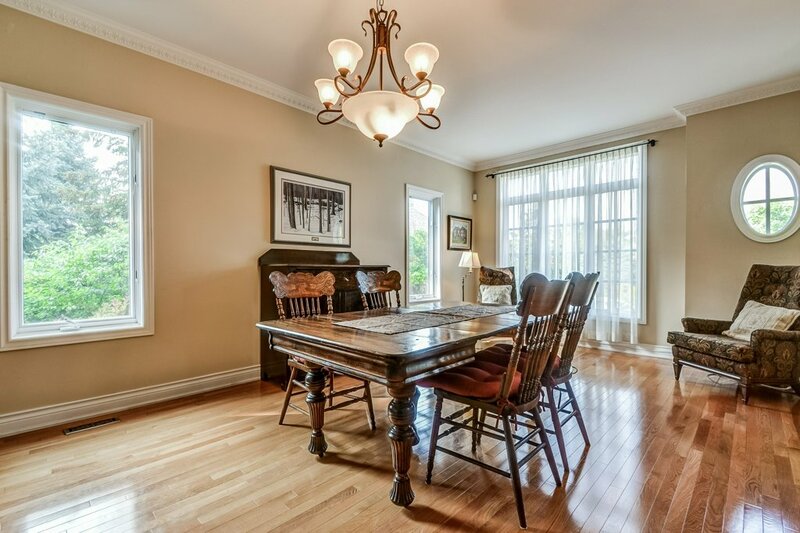 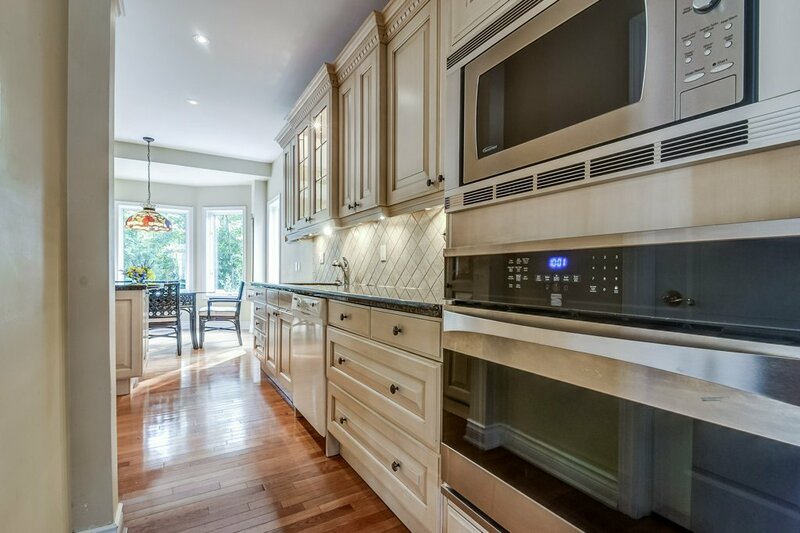 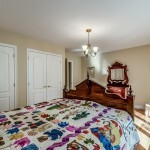 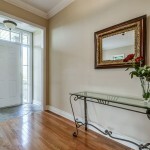 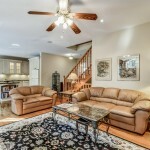 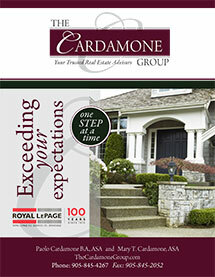 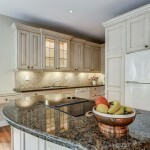 Stunning four bedroom executive residence features welcoming foyer open to Living & Dining area. 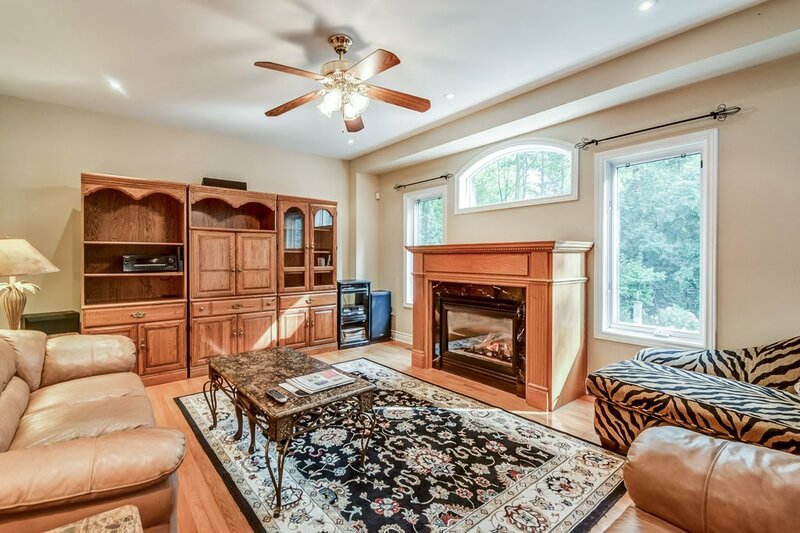 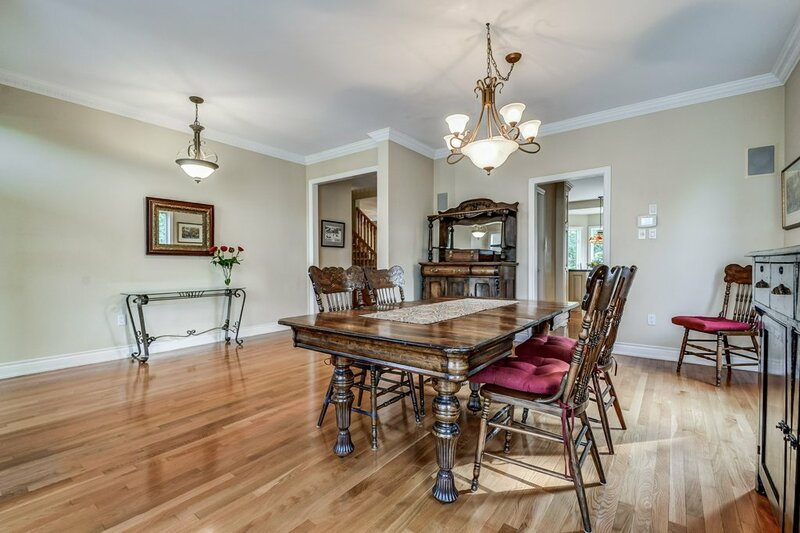 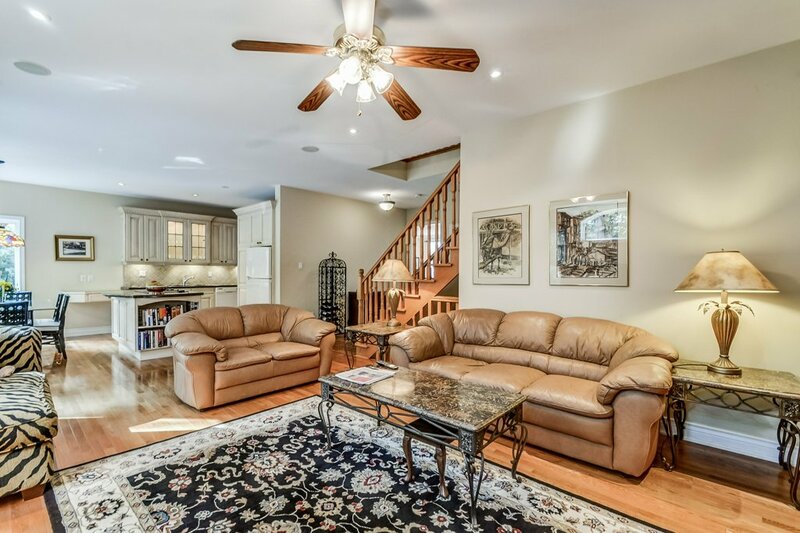 Main floor features a Bright and inviting Eat-In Kitchen with Island, granite counter tops, open to a spacious Great room overlooking the meticulously cared for back garden. 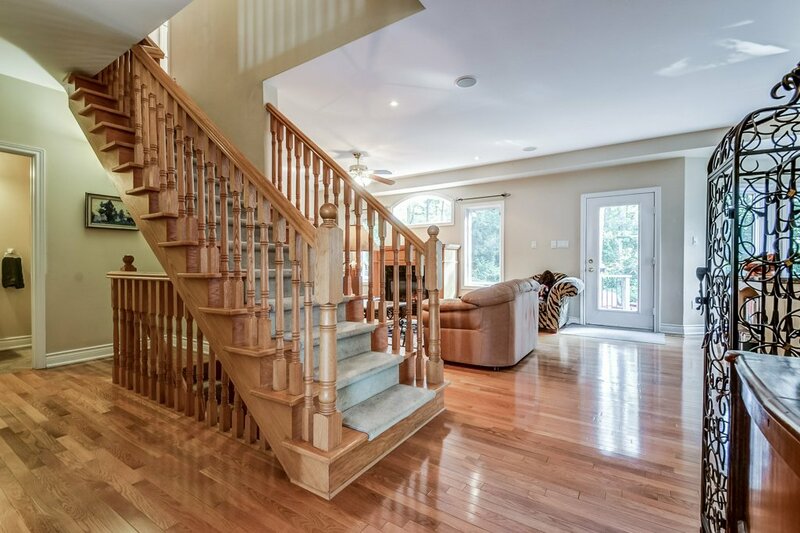 Main Floors offers Built-in surround sound speakers (Inside & Out), nine foot ceilings, pot lighting, hardwood flooring & oak staircase. 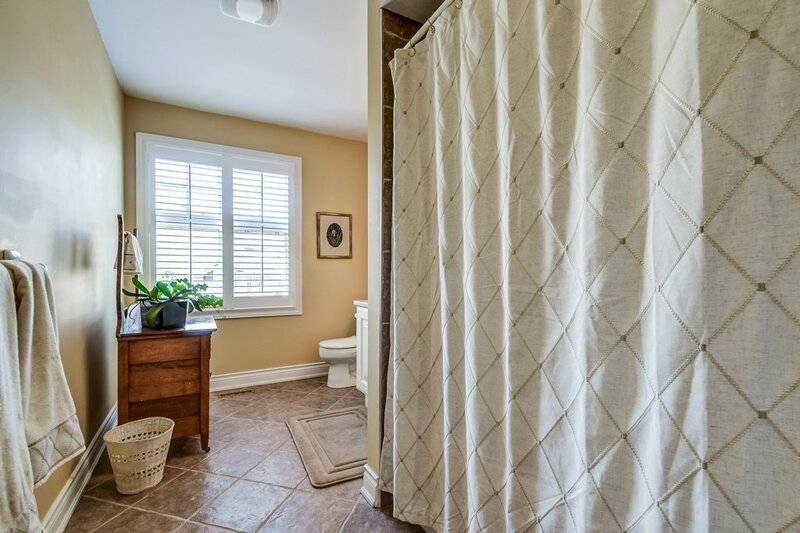 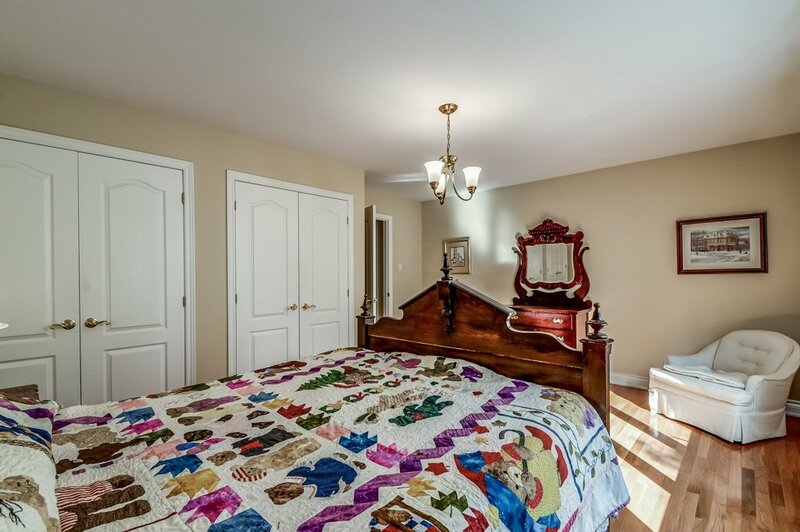 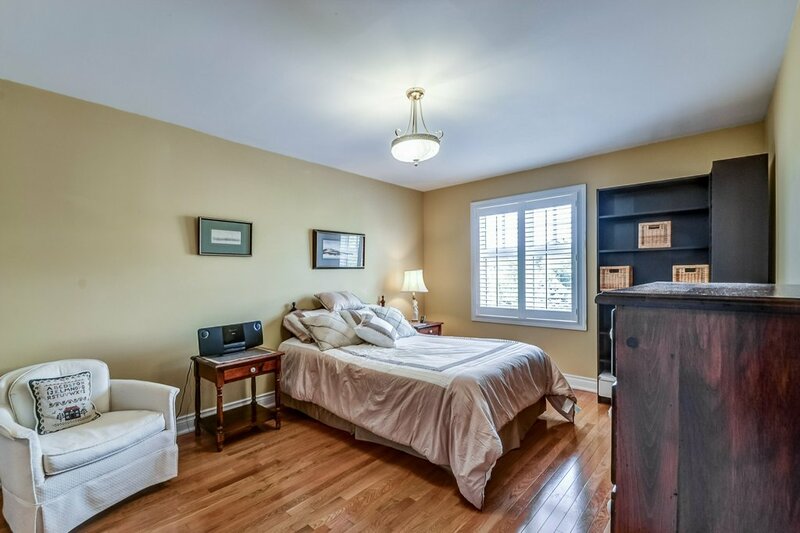 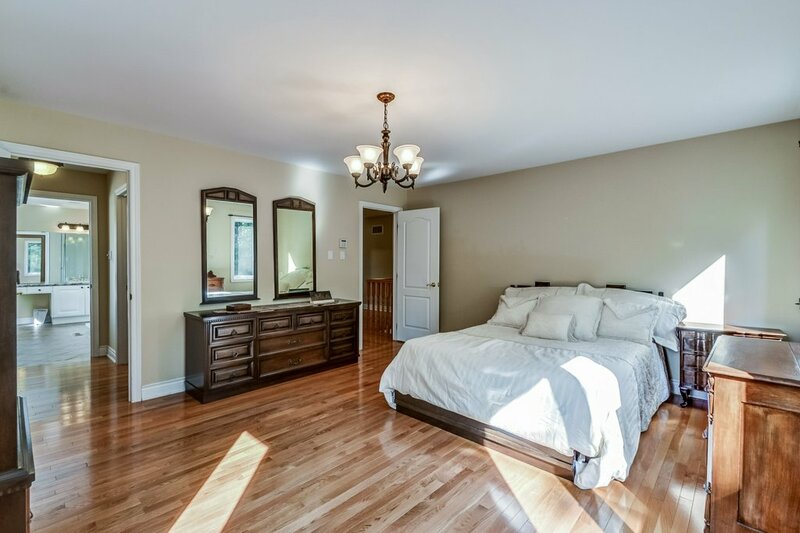 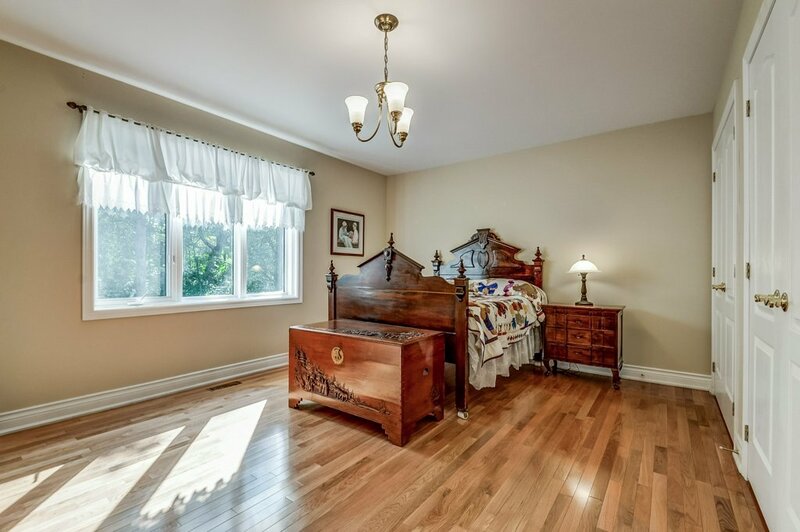 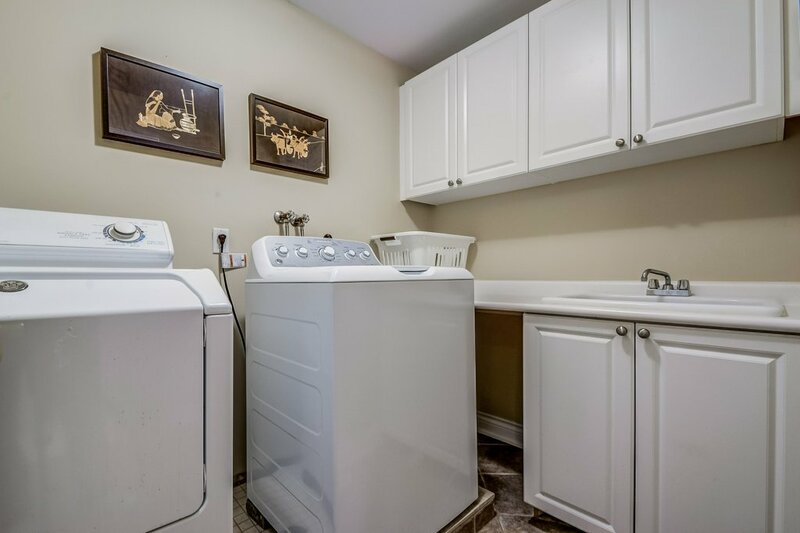 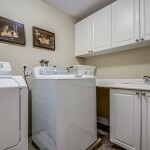 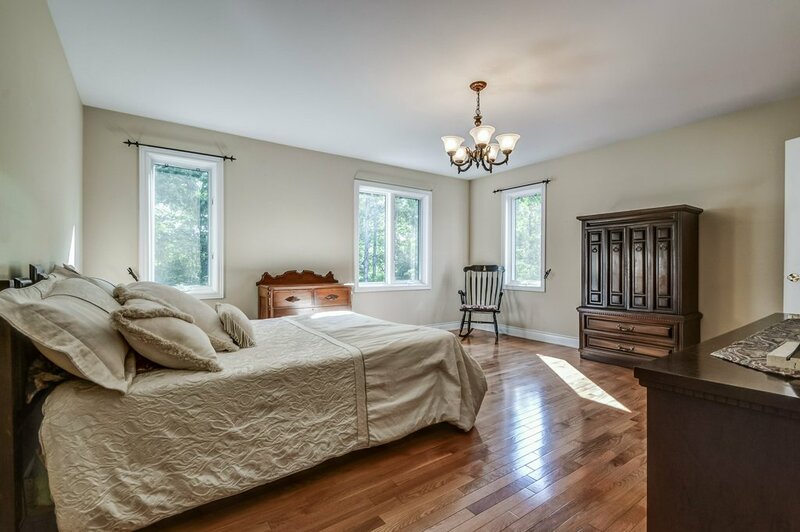 2nd floor offers the convenience of an upstairs Laundry Room, Spacious Master Bedroom with 5 piece Ensuite, 4 piece main bathroom and 3 more spacious bedrooms. 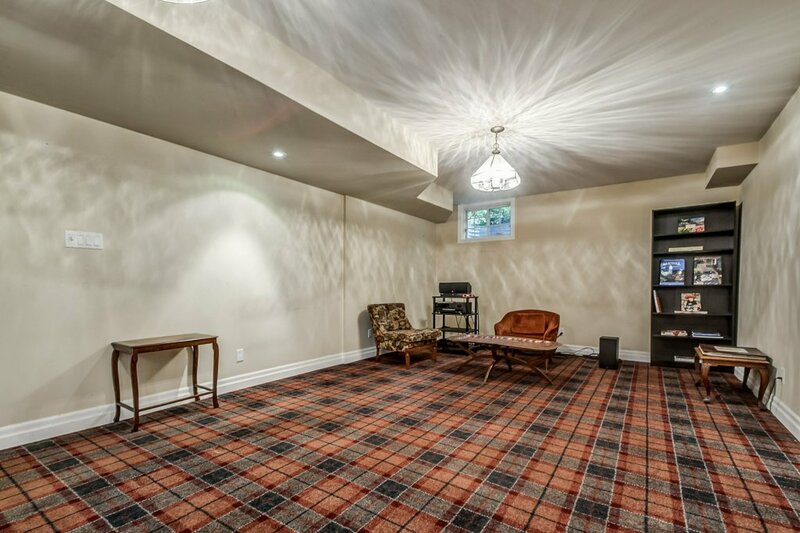 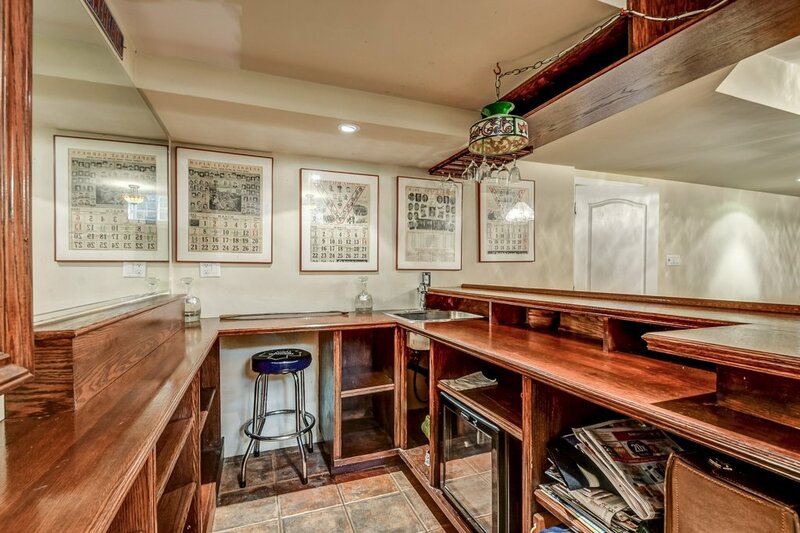 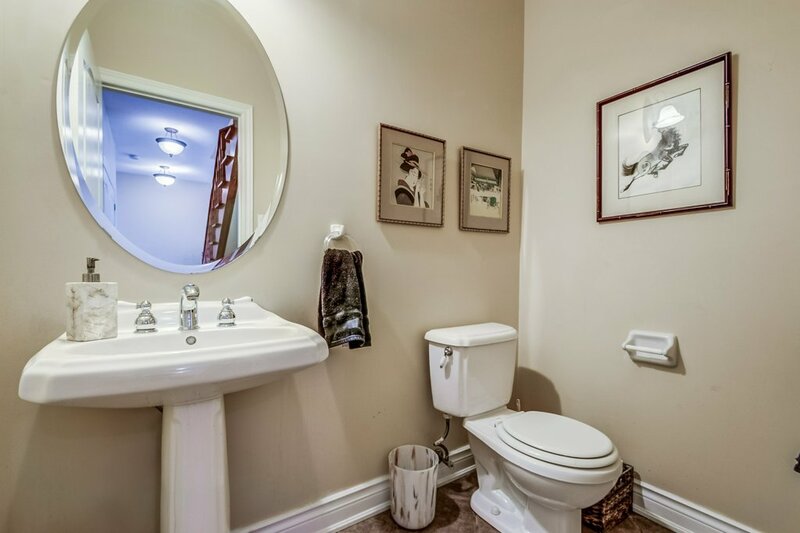 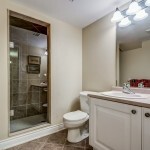 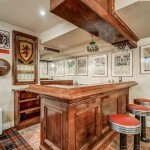 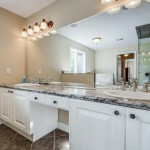 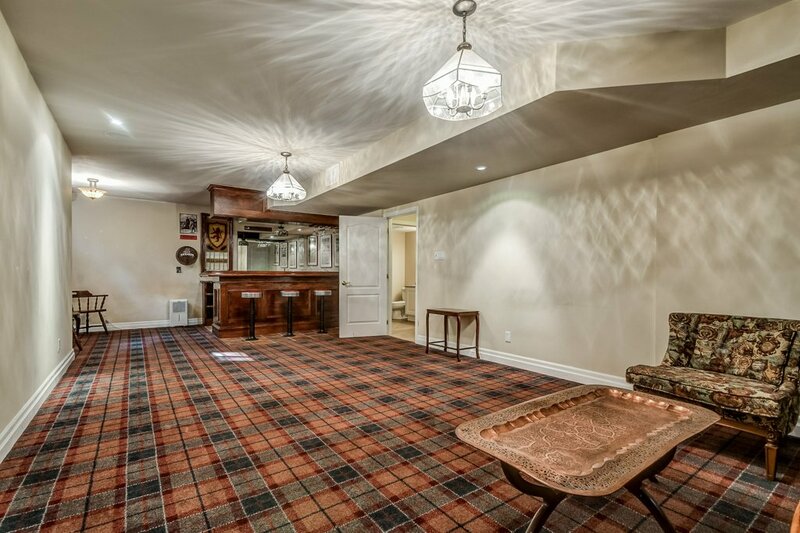 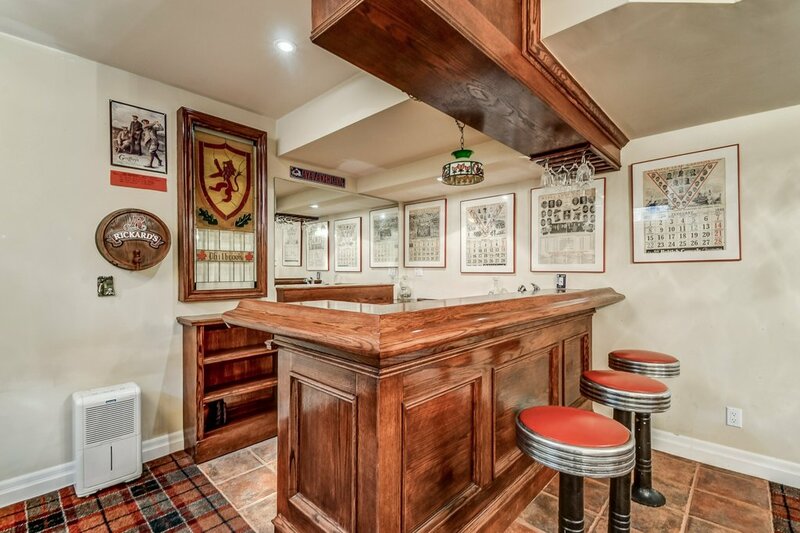 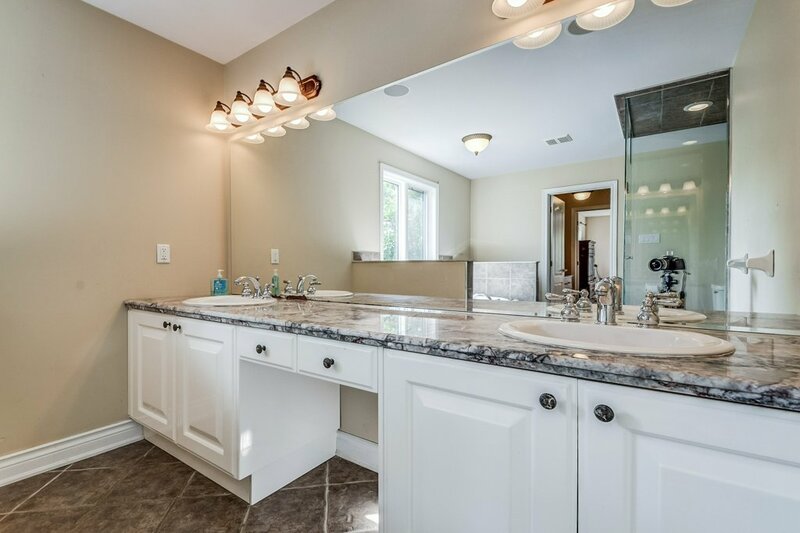 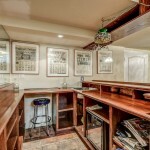 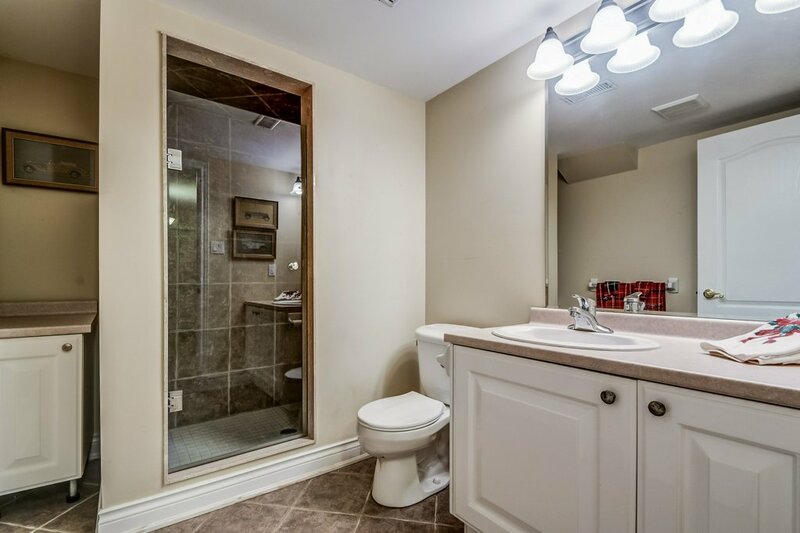 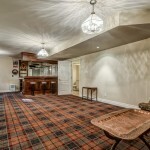 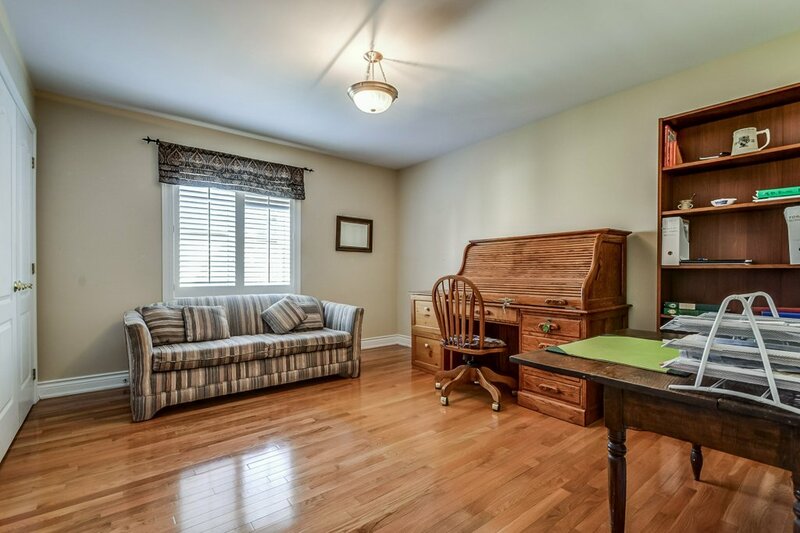 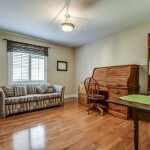 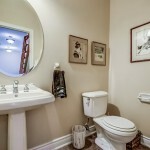 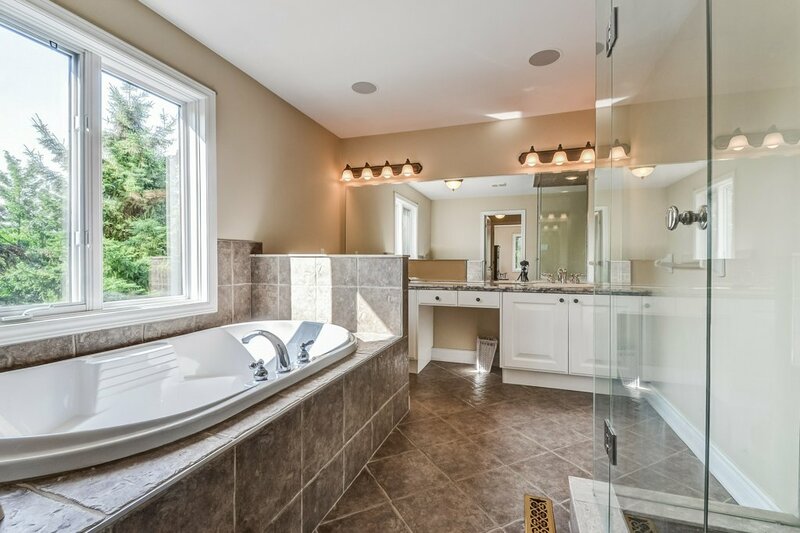 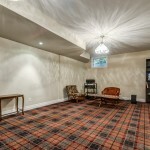 Fully finished basement features Oak Bar, Rec Room, 3 Piece Bathroom and Lots of Storage. 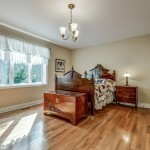 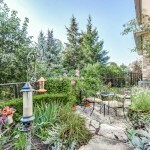 Located at the end of a quiet crescent in the prestigious enclave of homes West of Neyagawa Blvd called Woodhaven. 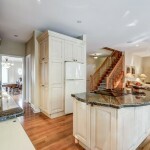 This is an amazing home that will suit every lifestyle. 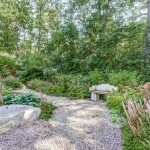 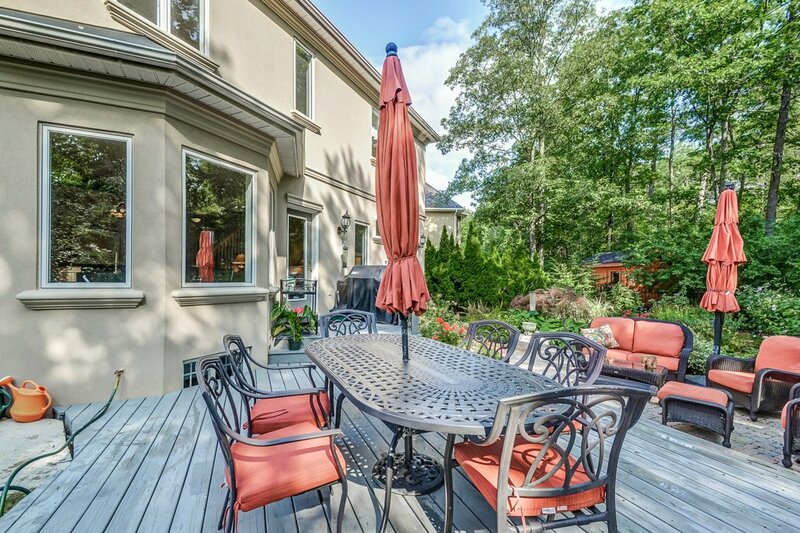 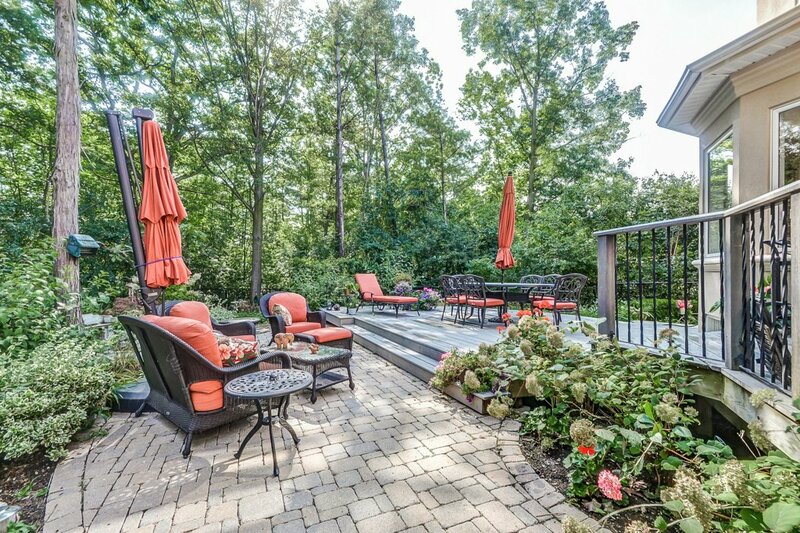 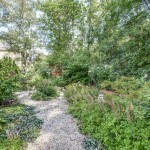 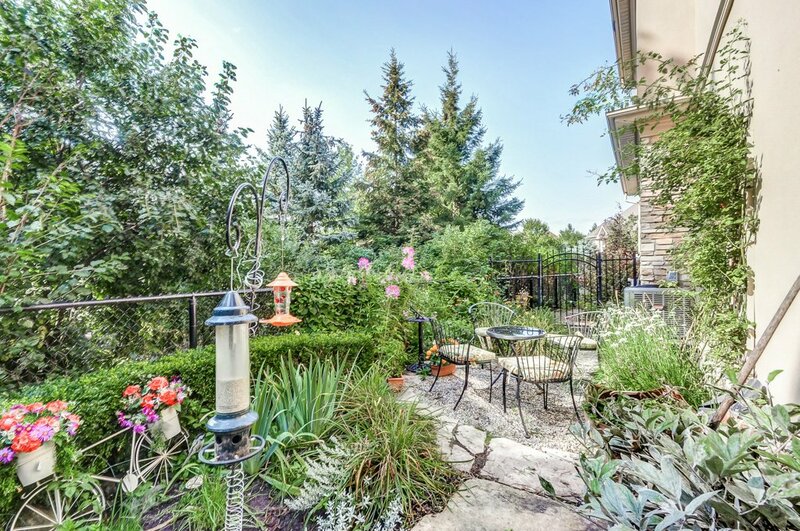 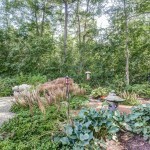 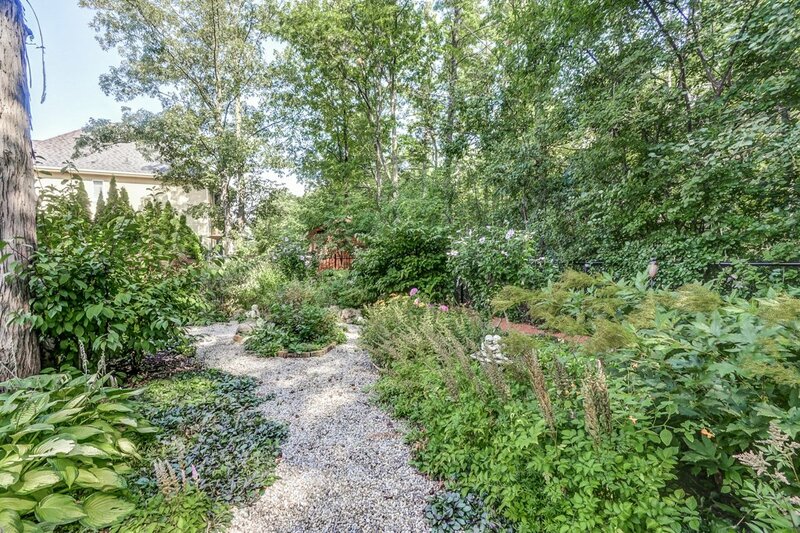 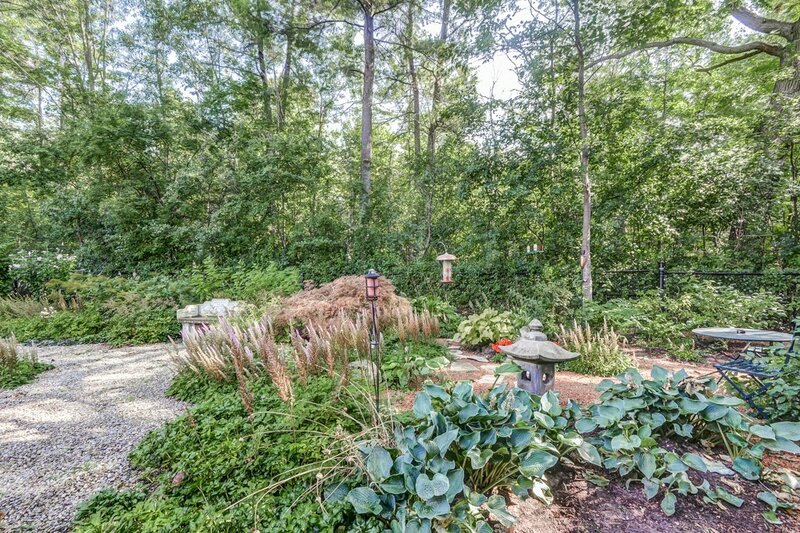 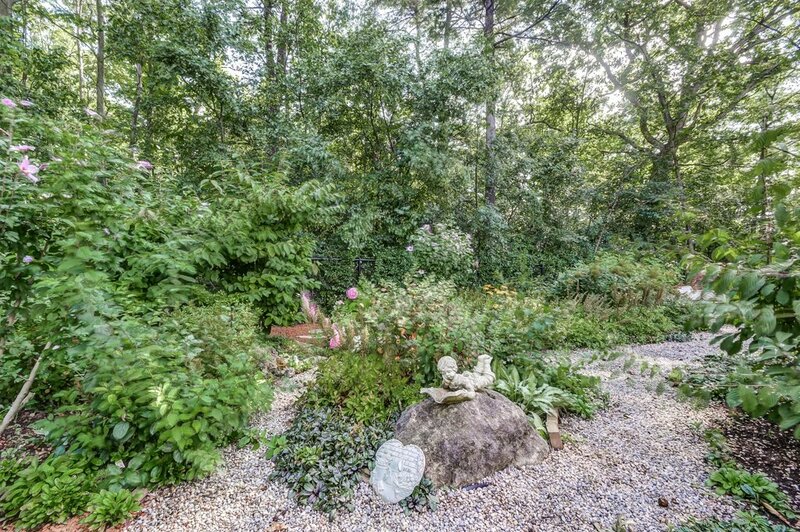 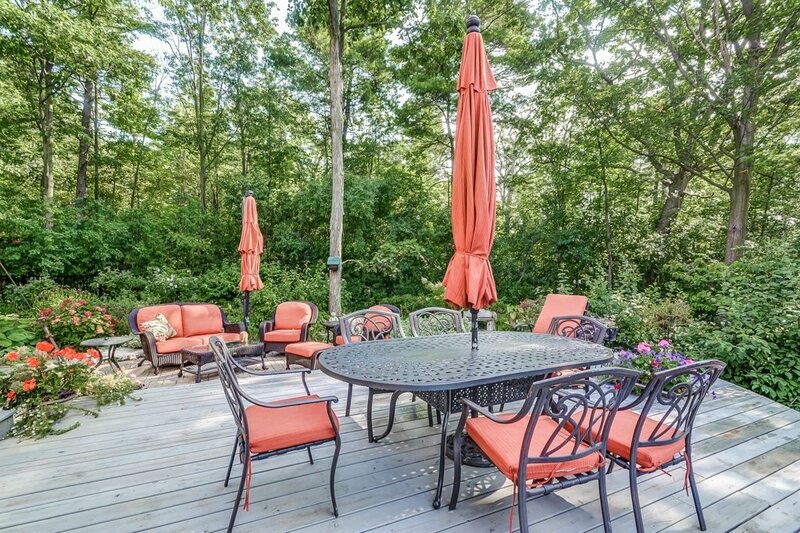 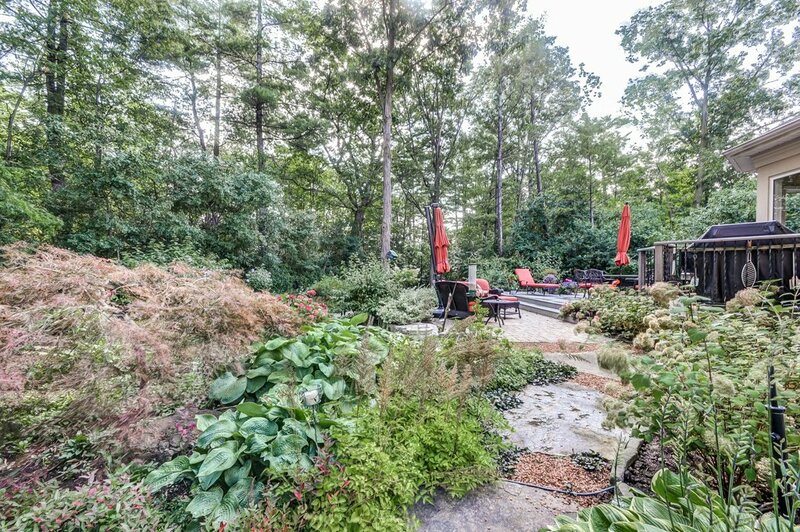 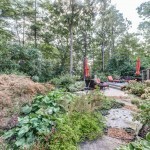 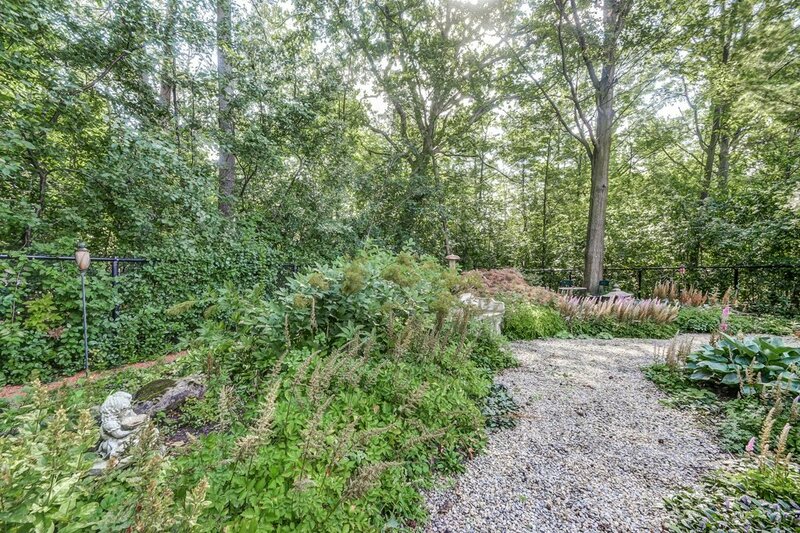 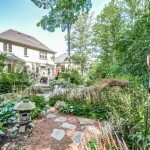 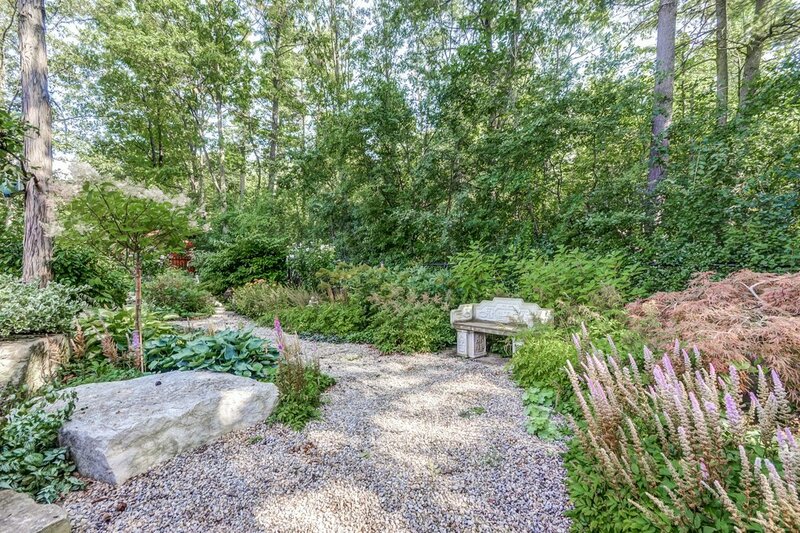 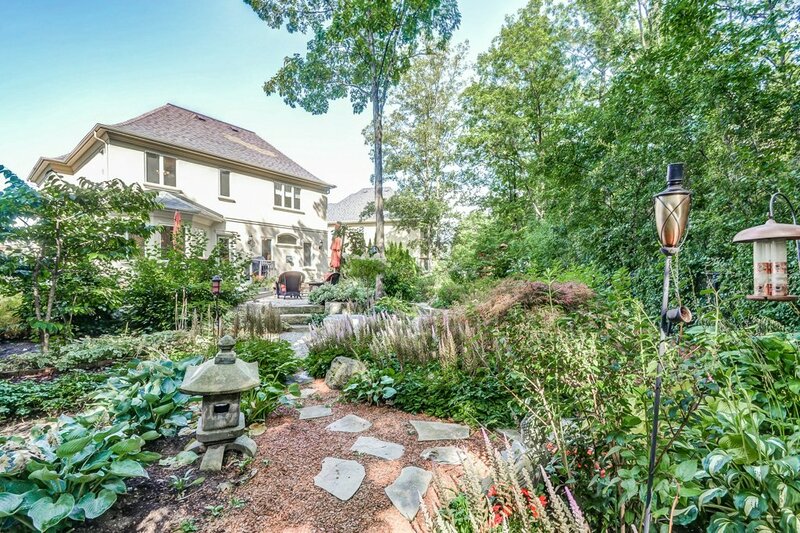 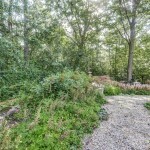 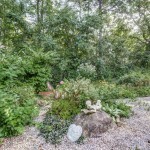 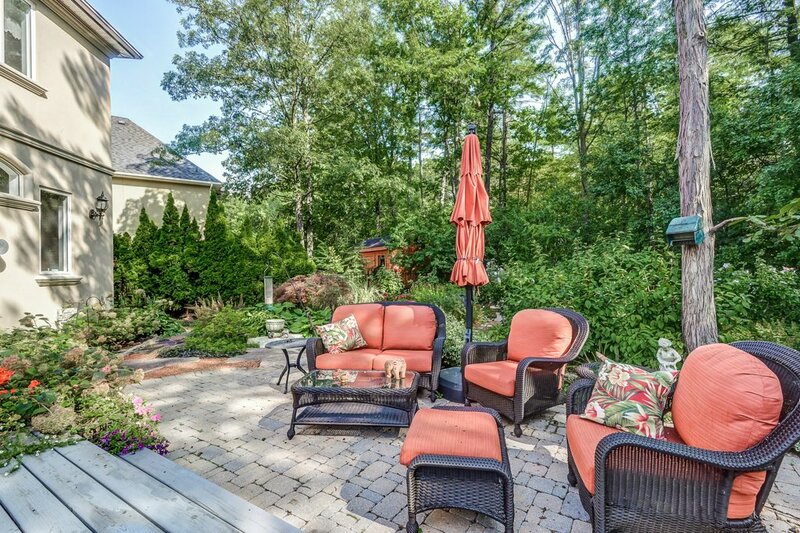 Professionally landscaped, peaceful backyard backing onto greenspace.